Dontnod, the developers of games like Life is Strange 1 and 2 and Remember Me, has announced an upcoming partnership with Focus Home Interactive for a new game. Focus published Vampyr with Dontnod last year, so they’re partnering with the freelance studio once again. 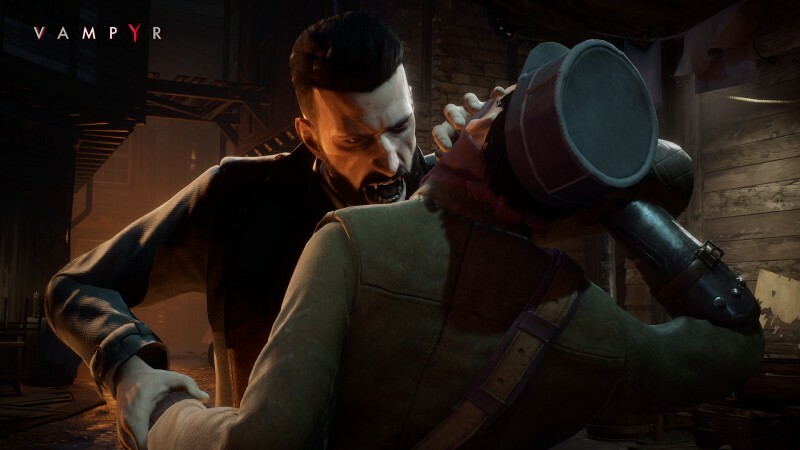 While neither Focus nor Dontnod has said exactly what their next project together will be, whether it is a new IP or a sequel to Vampyr, the two praised the sales of Vampyr in the same breath as mentioning the new partnership. The vampire-based narrative game quietly sold over a million copies, which is seemingly above their expectations for the title. As Focus is holding their annual event in Paris this week, it is possible we will know something about their next project with Dontnod soon. In the meantime, Dontnod is working on Life is Strange 2 and recently put out a schedule of their remaining episodes. The French developer has explained that their reasoning for the long development times between episodes is that the game is a lot more complex than previous titles.